The League has existed for millennia, shaping civilizations and excising them when they begin to rot from within, like a malignant growth festering on the globe. Early in the previous century, the diabolical Fantomas, stepped down from his spot as leader of the League and was replaced by the man known as Ra's Al Ghul. As this century dawned, the League not once, but twice failed to destroy Gotham, and lost a leader in the process. Fantomas was deeply troubled by the incidents and began to question the League's capabilities and came very, very close to dismantling the group, once and for all. His frustration came from lack of a good candidate to assume control. The americans, Luthor and Osborne were to arrogant and held no appreciation for tradition. Robur was dead and Nemo vanished. The Professor's brilliance lost to madness. No solution presented itself to him. It was his old comrade, Vincent Frankenstein's Monster, now known simply as M, who found the solution to the League's stagnance. In his travels, the Monster, had discovered that a great and visionary man had been trapped somewhere on the Plateau of Leng and set about finding and evaluating him. 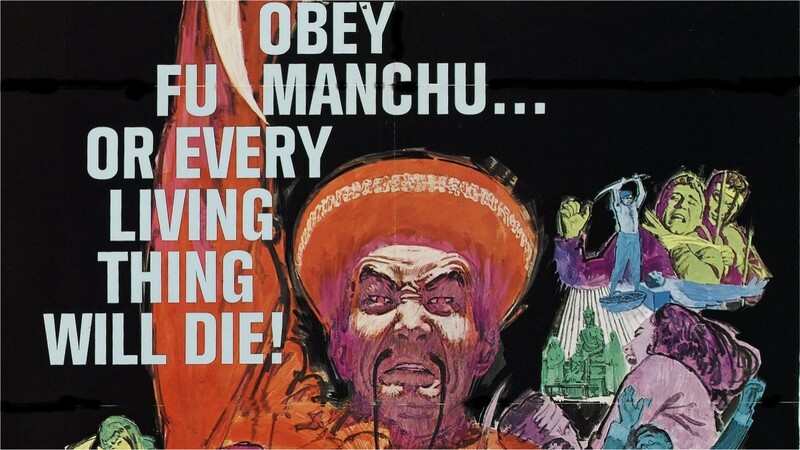 And so it was M who found the Devil Doctor, Fu Manchu, and set him free. It was Fantomas, long an admirer of the mandarin's accomplishments who handed the League, confidently, into the doctor's hands. 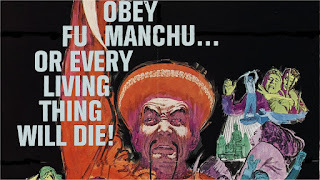 But it was Fu Manchu that began the experiment with Virus C, using his Elixir Vitae as a source for the new strain that was developed: Virus D.
It was also the Devil Doctor who had become aware of the work New Edison was doing and wanted it for the League's sake. And so he led the strike on Starling, personally. It was time for the League to do what they did best, destroy a city.